Ubuntu is a popular and widely used Linux distribution today. Ubuntu is simple, easy to use, and user-friendly. Its my personal favorite GNU/Linux distribution. Ubuntu is the best alternative to Windows operating system. If you consider switching from Windows to GNU/Linux, I would personally recommend Ubuntu. Aside from being free, secure, stable and easy to use, here are the other deciding factors why I switched to Ubuntu. 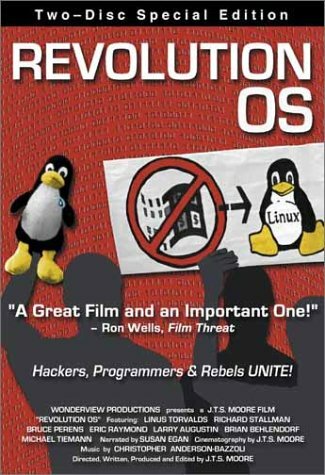 Revolution OS is a very interesting documentary about GNU, GNU/Linux, Open Source, and the (FSF) Free Software Movement. It tells the story of the prominent hackers who rebelled against the proprietary software model and Microsoft to create GNU/Linux and the Open Source movement. This films contains interviews with Linus Torvalds, Richard Stallman, Bruce Perens, Eric Raymond and others who discuss the importance of free software, and how their ideas led to the GNU project and eventually GNU/Linux. Entertaining in a geeky sort of way. GNU/Linux is a free Unix-like computer operating system originally created by Linus Torvalds with the help of many developers around the world. 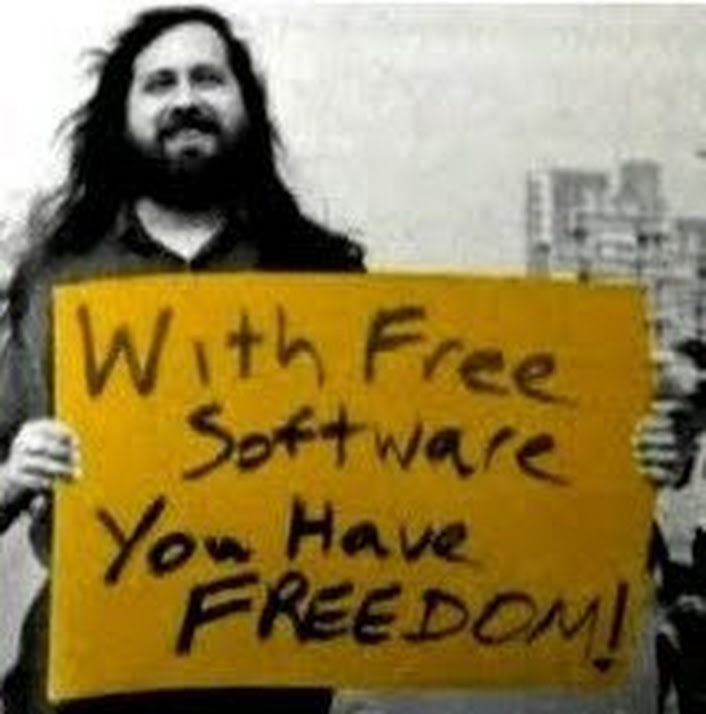 Developed under the GNU General Public License, GNU/Linux can be freely modified, used and redistributed by anyone.